your specialty and fresh-cut produce company. 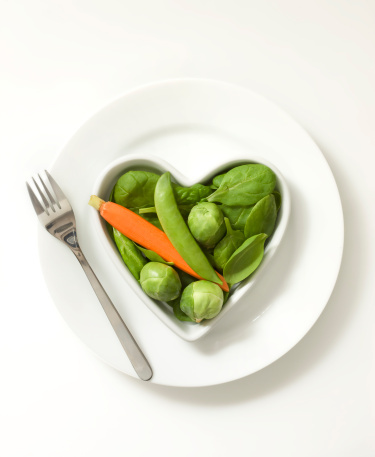 a wide range of ready-to-eat vegetables for retail and foodservice. Why Los Angeles Salad Company? We follow the industry's strictest Food Safety guidelines throughout the food chain. The majority of our items are grown from specialty seed, hand harvested and packed at source. 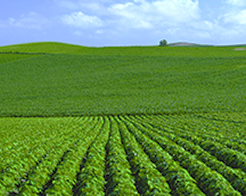 The diversity of growing areas helps ensure consistent supply and reduces the risk of shortages. All of our bags and trays are individually designed to extend the shelf life of each specific item. Our Customer Service team works closely with each customer to achieve their goals and meet their needs. We pride ourselves on clear and timely communication. The food guide pyramid becomes a plate that helps you choose a healthy diet that is right for you. Variety is the key to getting all the nutrients you need and at least half the plate should contain fresh fruits and vegetable. 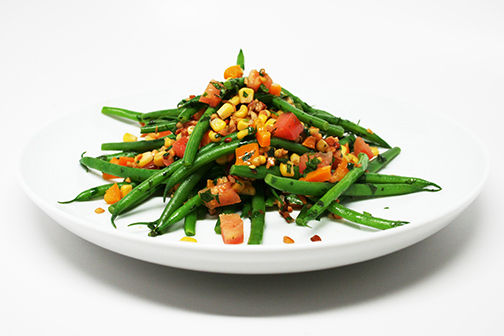 Try this healthy and delicious California French Bean Sauté recipe!